Unix was started by Ken Thompson, Dennis Ritchie and some other engineers including Brian Kernighan back in the early 1970s. It has a long and illustrious history. But then Linux came along and things changed. 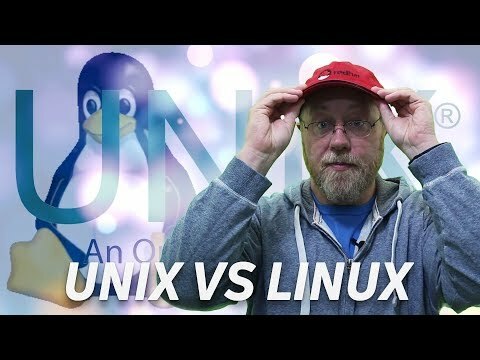 How is Linux different to Unix? Are they the same thing? Please, let me explain! The word "Linux" has entered into the English language meaning a complete Unix-like operating system based on the Linux kernel, which was originally written by Linus Torvalds. However there are people that claim that Linux is *just* a kernel, and not a full OS. People who make such distinctions often insist on using the GNU/Linux moniker. So, is Linux an OS, a kernel or both? 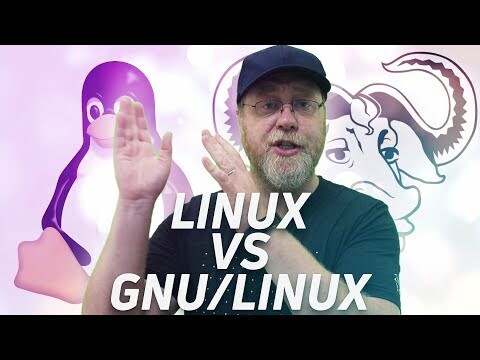 Should we call it Linux or GNU/Linux?